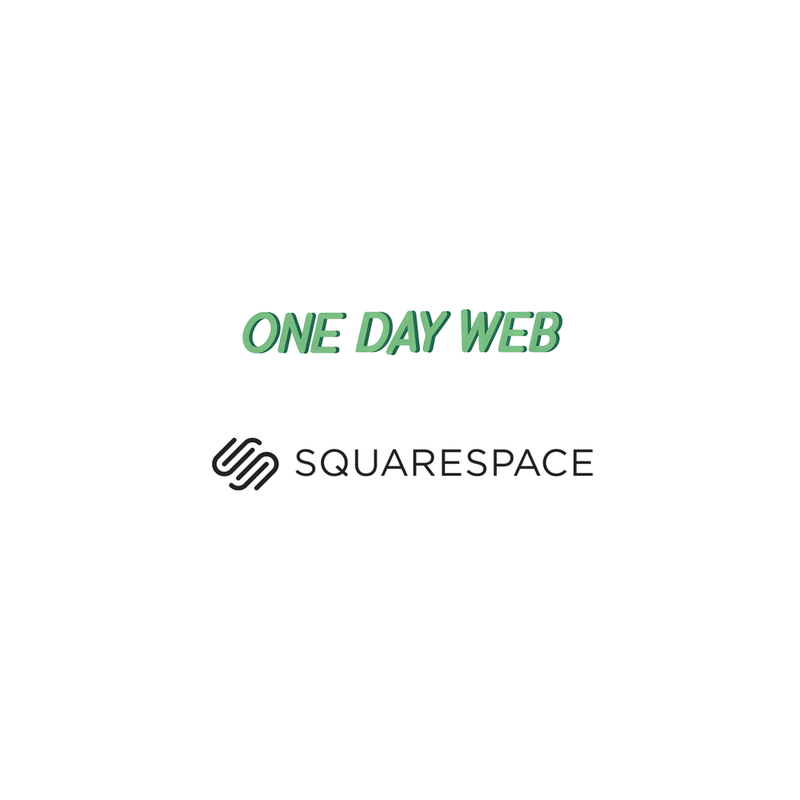 Squarespace Specialist and Authorised Trainer Yeshen Venema will be hosting the first in a series of One Day Web workshops to improve your Squarespace site. 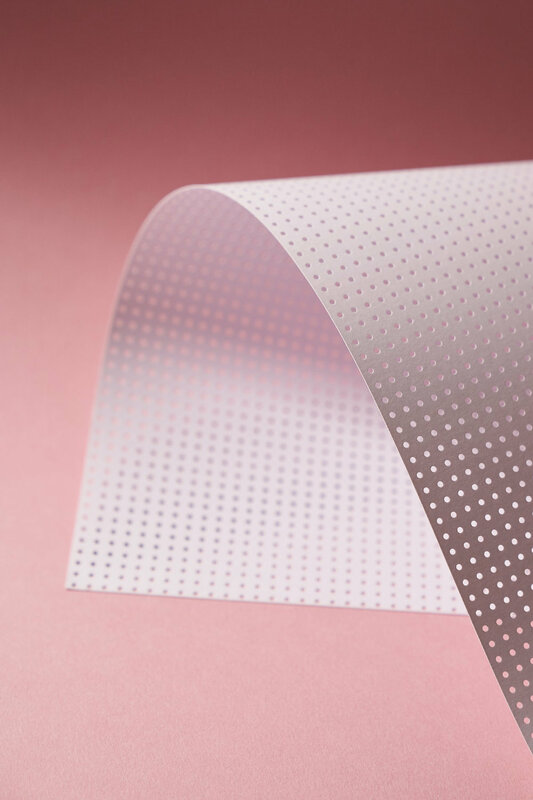 This workshop is aimed at designer/makers or owners of small online shops. It will be a fun, interactive and educational day. Yeshen’s Islington studio is located on a beautiful garden square, filled with light and very peaceful. Parking permits are available (only required for the morning). The session will be tailored to the attendees and also offer additional tips and tricks. See FAQ below for more. Please ‘Add to Cart’ and then view cart (top left of screen) to pay. Fee includes a tailored post-workshop email for each participant with useful links and tips. Full fee is payable in advance, no refunds unless you can find a replacement. Please complete the short form at check out so Yeshen can find out about your business and website. No, but I am an official Squarespace Specilaist and Authorised Trainer. I don't currently have a website, can I still take part? Best not, this is not an ‘intro to Squarespace’ session - but we will be running those soon. Contact me for wait list. I need to improve my product photography, can you help me with that? Yes I can, my studio is focussed on product and still life photography for designer/makers and micro businesses. See: www.yeshen.uk for more and drop me a line for more info on rates, srtyling and how to prepare for your photoshoot. My website is currently a Shopify/Big Cartel/Wordpress/Weebly site, can you help me move to Squarespace? Yes I can, it is even possible to import content from pages, blogs and product listings. Do you only use Squarespace? Yes, I use this platform because I find it to be the most user-friendly, well designed and intuitive. Yes! When you book a session you will receive 20% off your first year with Squarespace. Please note, this discount is only valid on your first Squarespace purchase, not upgrades. Do I need to know about code? Not at all, in fact I only use code myself if the project requires a particular customisation. Will you upload all the content for me? No, I will show you how and encourage you to do most of this yourself - this helps you gain confidence. Do I bring my own lunch? Yes please. Lunch is not provided by tea, coffee, water and fruit/nuts will be provided. We have local shops and sandwhich shop. Lunch will be 45mins 1.00pm-1.45pm. Is there any backup support provided afterwards? I am happy to answer simple questions by email, more in-depth support is chargable by the hour or you can book a half day or full day indivdual session. Squarespace also has excellent guides and email support.